With over 20 years in business, and clients from nearly every corner of the globe, we’ve become experts at shipping, handling and white glove delivery. Remote locations, strict delivery windows, ultra-delicate artifacts, and objects weighing more than a ton—we’ve seen and shipped it all. 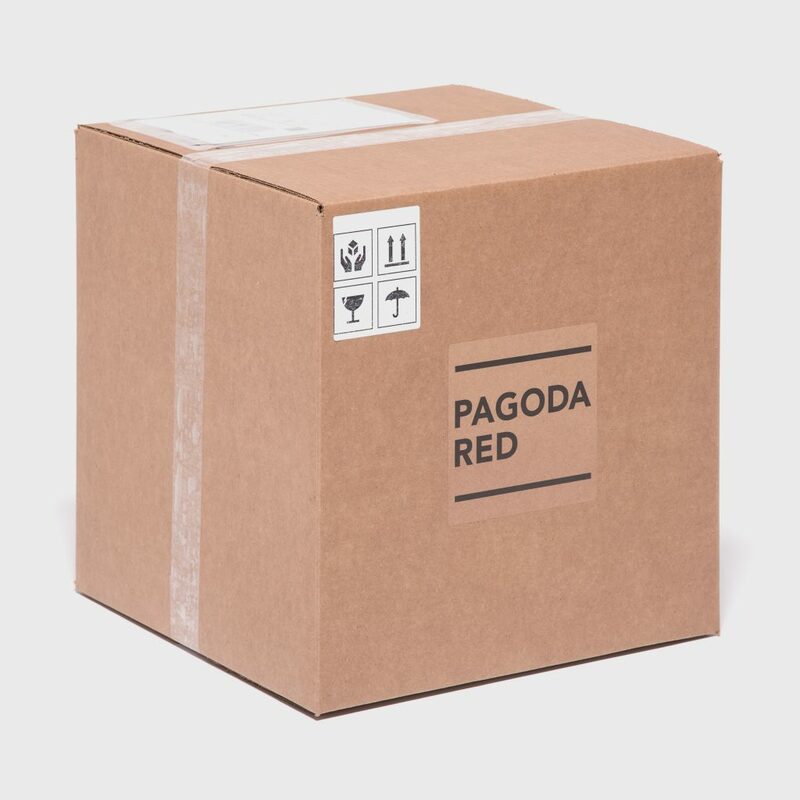 We asked PAGODA RED founder Betsy Nathan to share some of her favorite shipping stories. 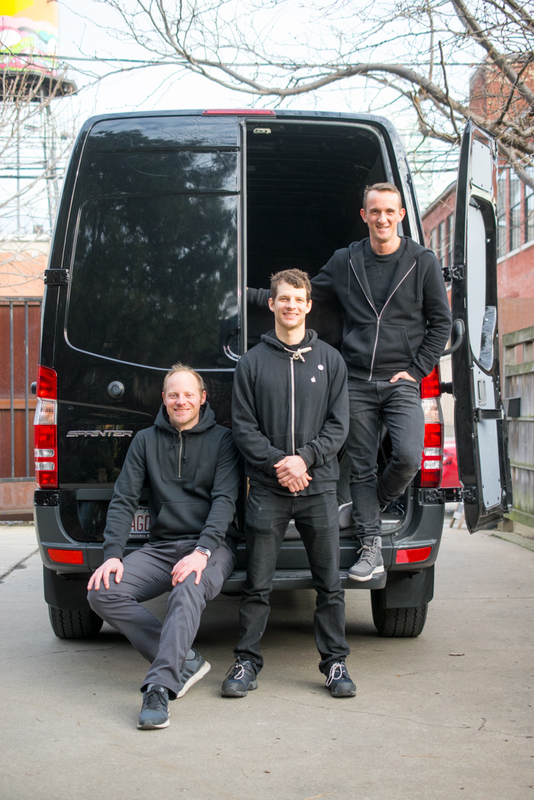 “Our packers are trained art handlers with experience working with fragile pieces. 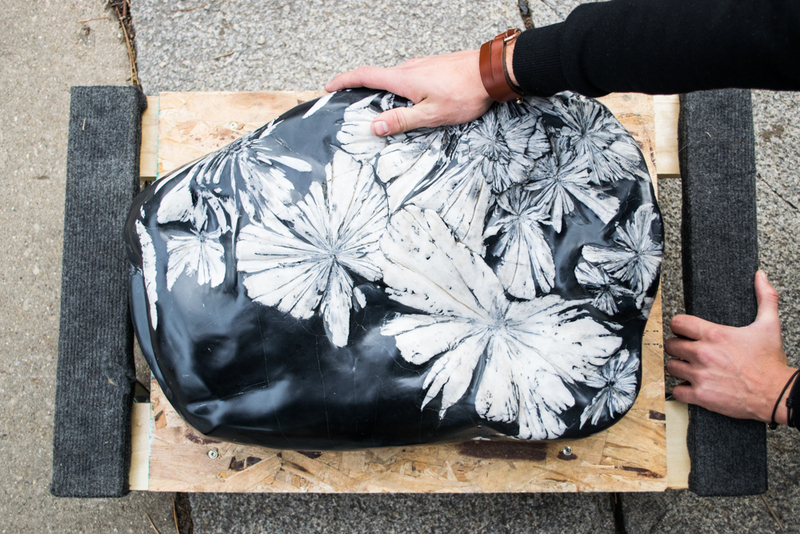 They are artists themselves, so they appreciate an artist’s hand, and what goes into making something that needs to be respected,” explains Betsy. 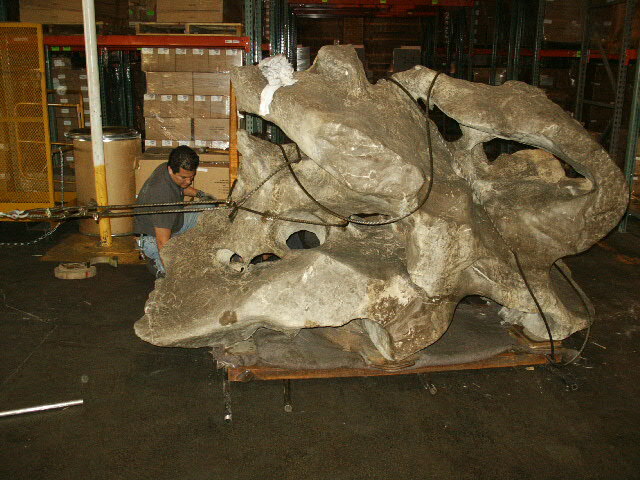 A particularly memorable install was a colossal Scholar’s Stone. 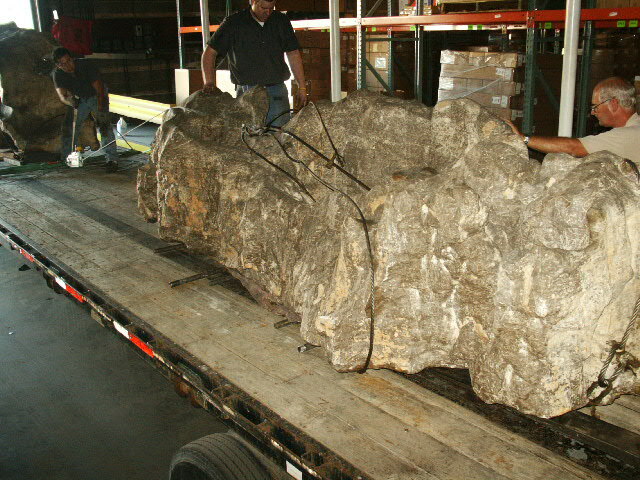 It was monumental, with a weight of more than two tons and a height of 25 feet. 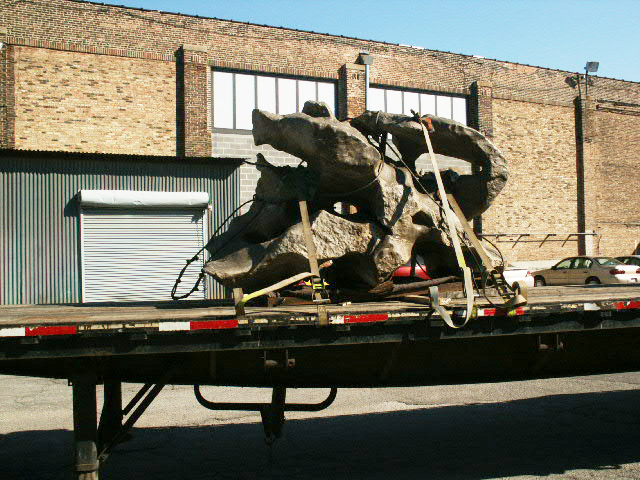 With the aid of a flatbed truck and expert rigging team, we installed the stone in the center of a pond. 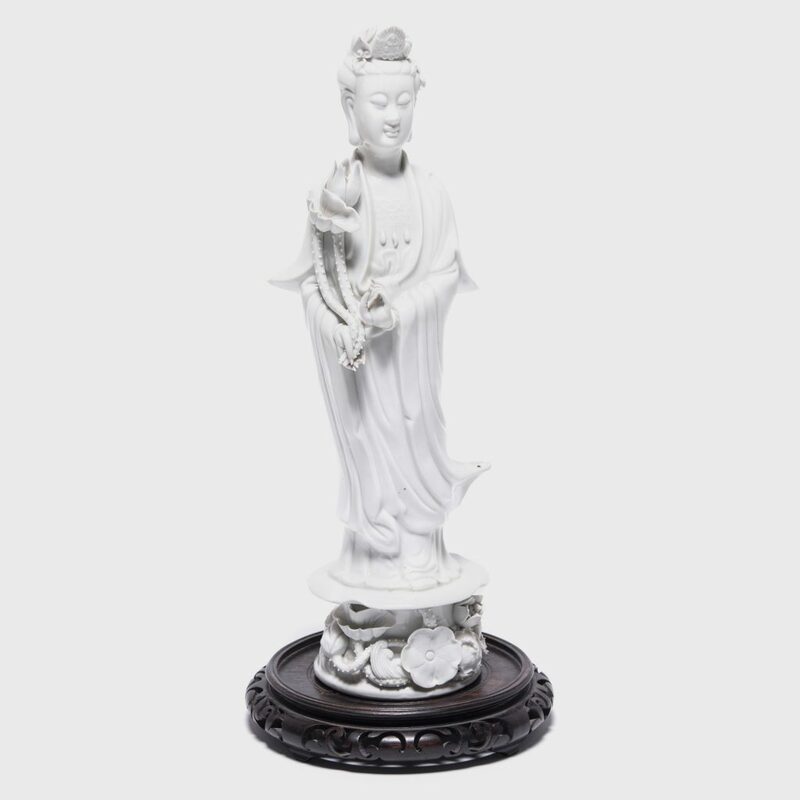 On the other end of the spectrum, we regularly ship extremely fragile porcelain works, such as Blanc De Chine. In these cases, we wrap each tiny, delicate finger with near-surgical precision, and float boxes within boxes for maximum shock absorption. Many of our clients are decorating second homes, so precise scheduling is needed to match deliveries to their travel calendars. No window is too narrow for us—even when the location is remote, or difficult to access. One wonderful client has a home on the small Hawaiian island of Lanai. Delivering to an island serviced only by ferry can be particularly challenging, but we’ve long mastered the ins-and-outs. We coordinate each step of the journey—communicating directly with the ferry terminal to ensure smooth sailing door-to-door. 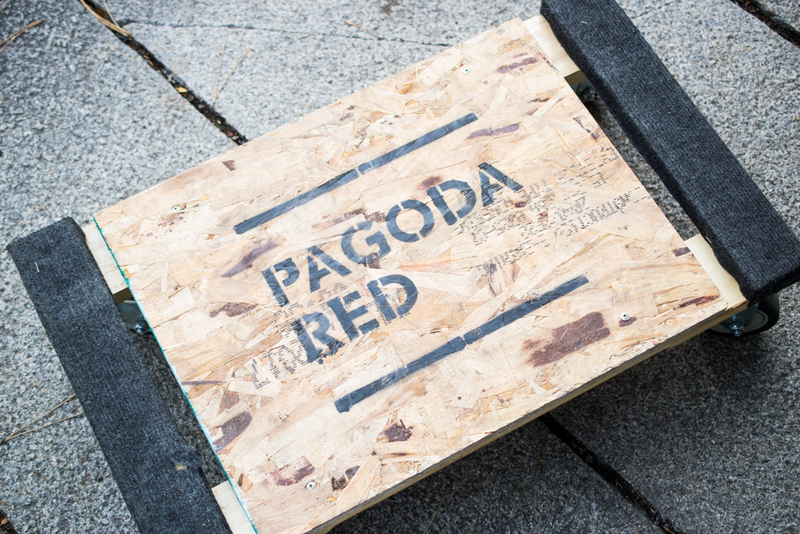 Our hands-on approach to shipping is what makes PAGODA RED a destination for interior designers. 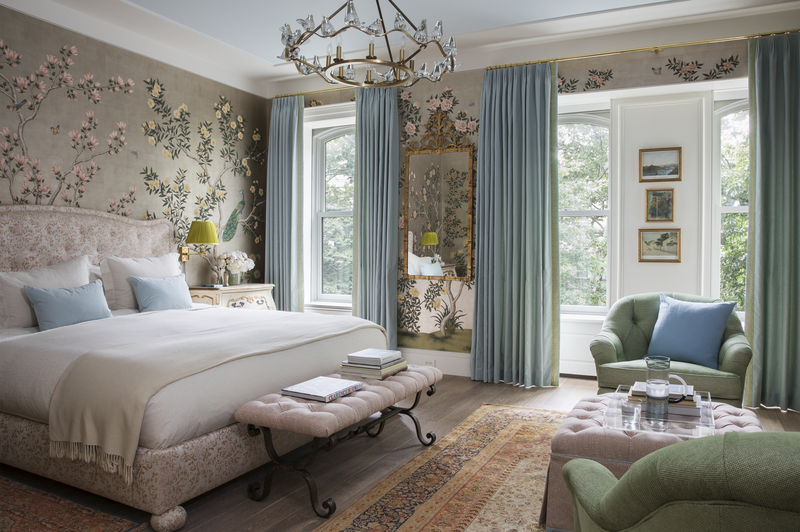 Many of the designers we work with prefer to install their projects all at once—sometimes a whole house in a single day, and hold items in a warehouse until then. We think of ourselves as an extension of their design teams, and prepare shipments with that in mind—labeling by date, room and any additional detail that makes install easier. 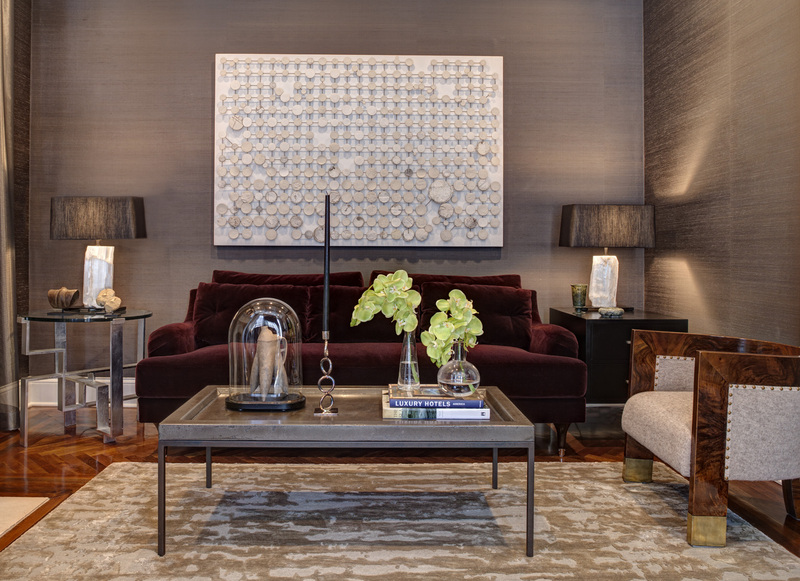 We’re also happy to work with tight deadlines, as in a case where we needed to get a large antique altar table to a designer in Marin County, in time for the opening night of a show house. 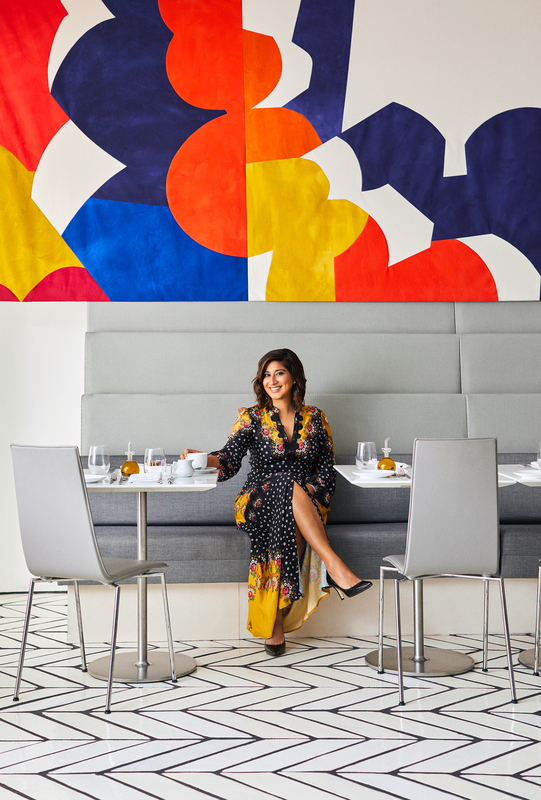 By partnering with a local team in San Fransisco, we were able to ensure an on-time delivery so her design vision could be realized. 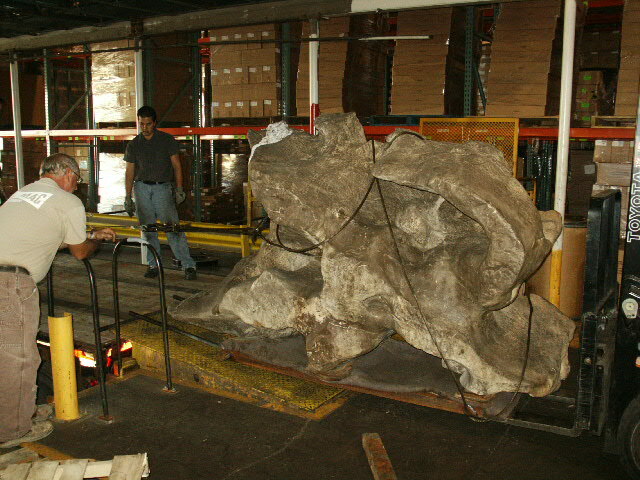 Many of the special items in our collection are oversize in scale, and require expert handling. 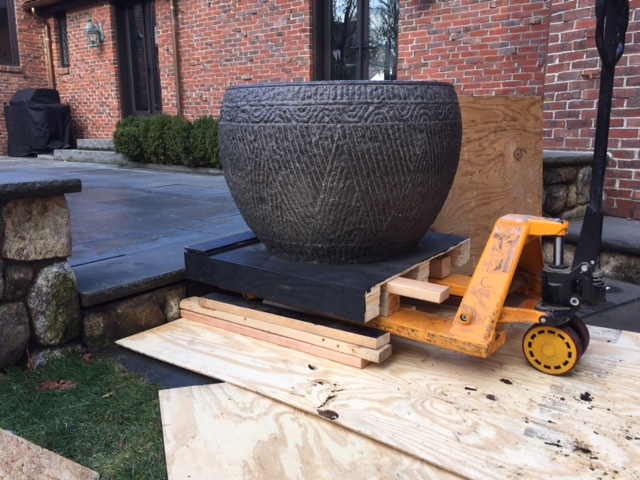 Such was the case with the 500 stone vessel pictured below, intended for a newly laid, Blue Stone terrace in Massachusetts. 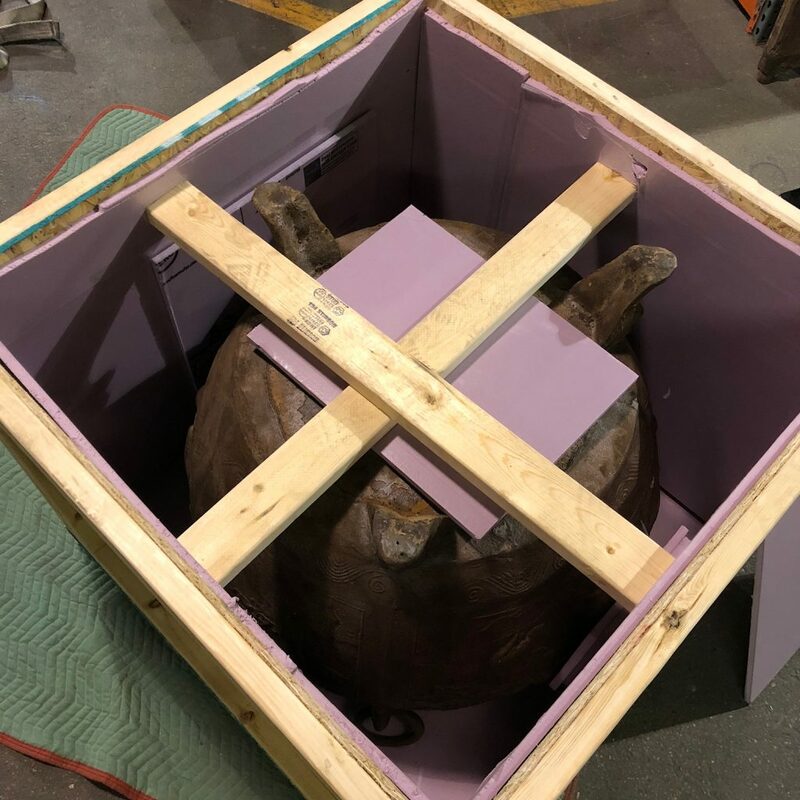 A team drove the dramatic piece to the home—in accordance with a slim delivery window, and placed it, without cracking a single stone or otherwise damaging the beautiful grounds. Each country has different rules and regulations regarding the import of antiques, and we are experts at navigating complex customs issues. We have excellent air and sea partners, each with comprehensive knowledge of their respective regions—and know just who to select depending on timing. What’s more, we are always willing to work with clients’ special requests or preferences. For example, a frequent client, residing in Mexico, has their own in-country transport who we connect with in Texas. In short, we care deeply about every single step of the shipping process. 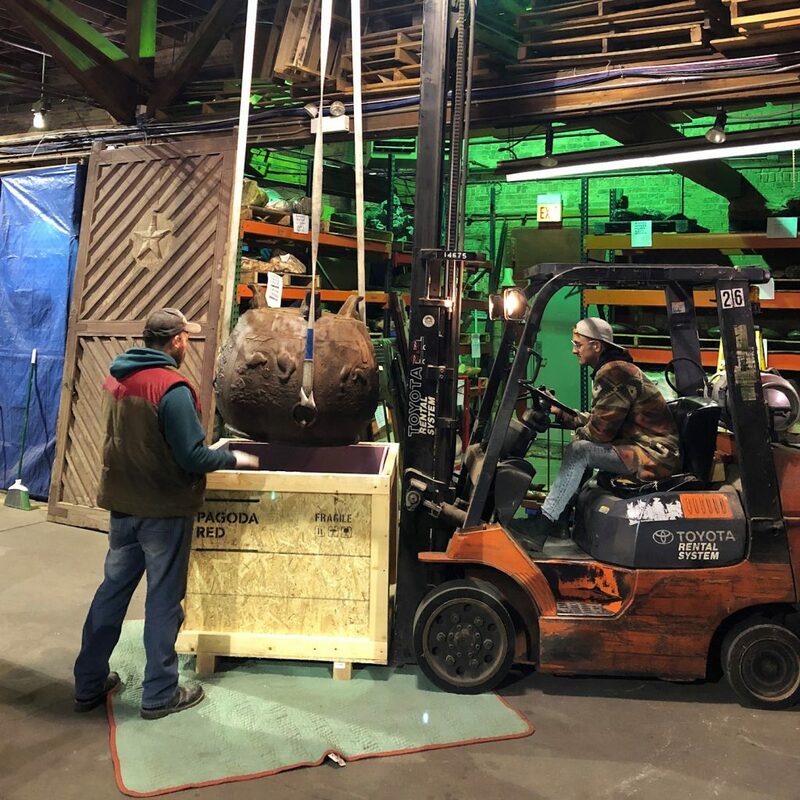 Our dedicated Shipping team carefully constructs crates, wraps items, and ensures the entire experience goes smoothly. Want to learn more about our shipping policies? Check out Shipping & Returns on our website. Have a shipping question you’d like to run by us? We’d love to hear from you. Call us at 888-878-8628.